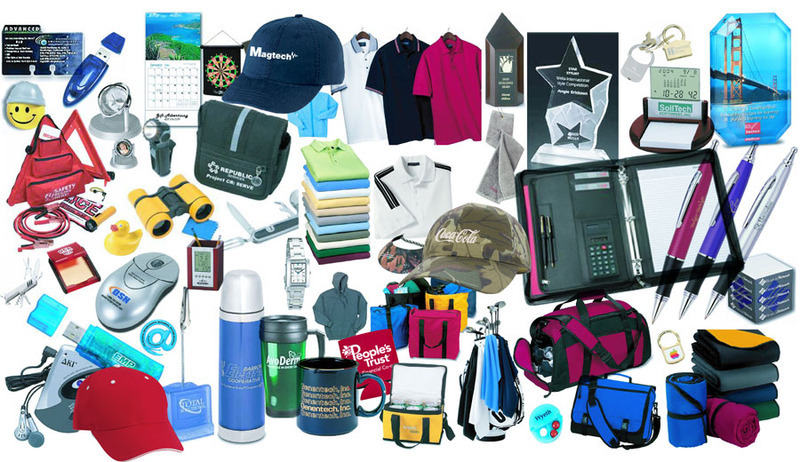 bmt Promotions is the home of promotional products, branded merchandise and corporate gifts. 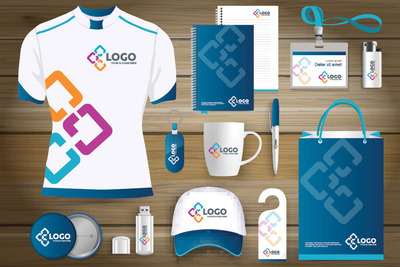 We are one of the UK’s leading suppliers of promotional merchandise printed with your company logo and marketing message. We can supply a huge variety of promotional items, including the UK’s bestselling choices of mugs, bags and pens. Car boot sale ad details Customised Promotional Gifts for sale in Northampton. Customised Promotional Gifts available on car boot sale in Northampton. More Other goods for free for sale in Northampton and more second hand sale ads for free on 2lazy2boot - Northampton car boot fairs - 42169.